Join other critical thinkers (level B2/C1) in discussing interesting and inspiring topics from the website TED Ideas Worth Spreading. Enjoy a comfortable atmosphere and let your English flow. Learn new vocabulary and the most current phrases to express opinions about topics that matter most to you! 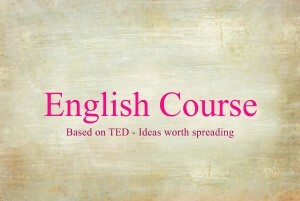 TED is a non-profit organisation (www.ted.com) based on the slogan Ideas Worth Spreading. The world’s most fascinating thinkers and doers give short talks (under 18 minutes) based on topics such as technology, design, entertainment, philosophy, business, economics, education, medicine, art and much more. The talks are filmed and free for the world to watch online. (Click on Ted talks in the menu for a list of my favorite talks). 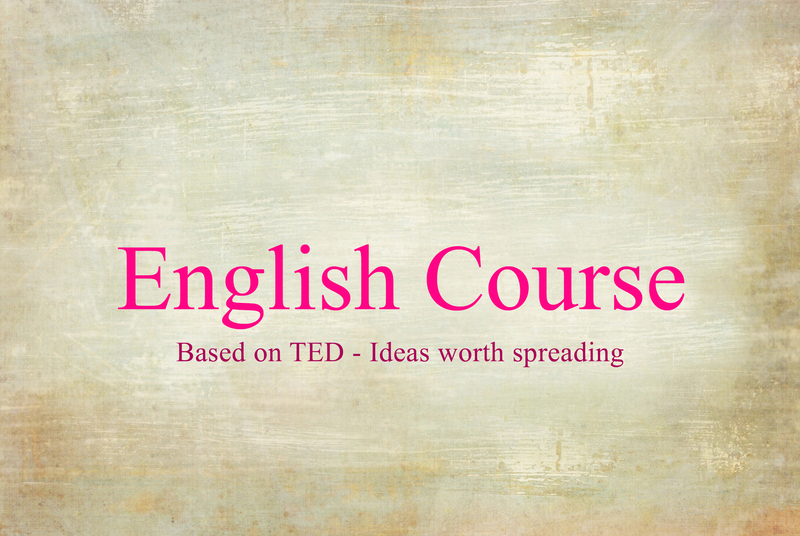 How can TED Course help improve my English? Listening to great speakers online, reading the transcripts, speaking and exchanging ideas with others is an interesting, effective and often an inspiring way to improve your English. Each week the class chooses the topic for the following week. You prepare at home by watching a TED talk online. In class you should be ready to discuss, defend, reinforce or even change your opinion! The last 10 or 15 minutes will be used to list difficult or new words and work on new phrases and structure. Perfection is overrated; communicating your ideas well is the goal! Christian Streili Photostudio offers a relaxed learning atmosphere with couches and a fireplace. Perfect for sipping a cup of tea, coffee or a glass of Prosecco while you enjoy your course. Form your own group with colleagues or friends (6-8 people per group) or join an existing group.